Laura Laban has been a guest on 1 episode. Laura Laban is the CEO and founder of Infinite Flight, a popular flight simulator on mobile devices. 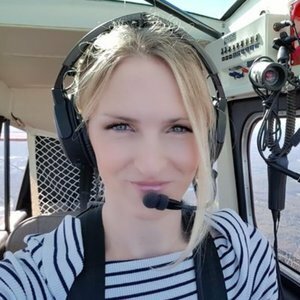 In this episode, we talk with Laura about the history of Infinite Flight, its features, server infrastructure, where it's going and much more!